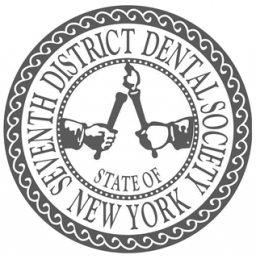 Here in Rochester, NY we are committed to dental excellence and are passionate about your oral health care and well-being. At our practice, we are passionate about total body wellness for all patients. Pittsford offer a range of treatments to treat sleep apnea. We believe it’s important to build a lifelong relationship with our patients. We pride ourselves on providing a level of care that is not often seen in medicine or dentistry today. Patients throughout the Rochester, NY area seek the care of Dr. Sam Guarnieri for his outstanding treatment results, expertise, compassion, integrity, honesty and understanding. 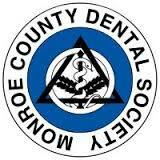 We are committed to dental excellence and passionate about your oral health care and well-being. 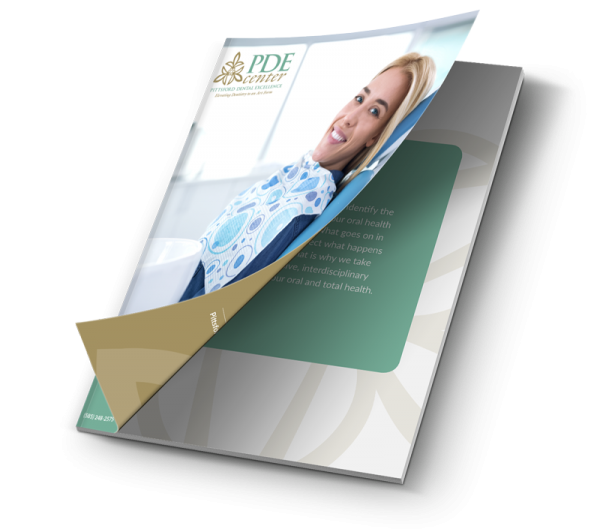 At Pittsford Dental Excellence Center, we elevate dentistry to an art form. Our team is committed to excellence through professional development and continuous education. The Pittsford Dental Excellence Center team can improve and restore your smile and health to achieve the end results you desire. Do you want the smile you once had or the smile you never had? That’s the question we ask every patient. With cosmetic dentistry or general dentistry services, we can help you reach optimal oral health, total health and wellness. We do this by discussing prudent treatment options to help you successfully attain and maintain a healthy, attractive smile for a lifetime. 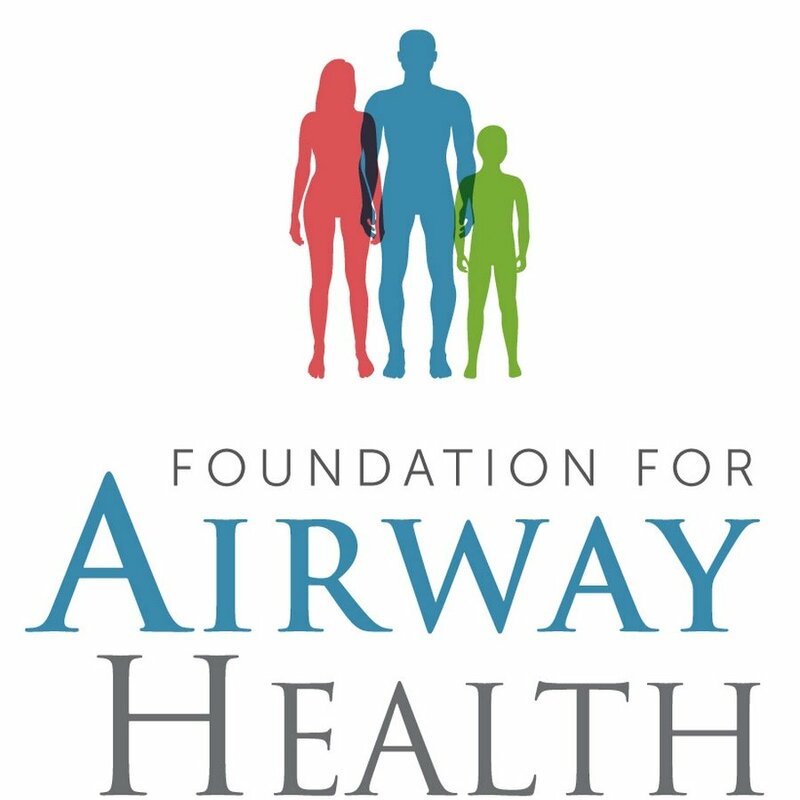 Sleep apnea occurs when the walls of the throat come together during sleep, blocking the upper airway. Sleep apnea is a relatively common breathing disorder that occurs when a person’s airway becomes either partially or completely blocked during sleep. These nighttime blockages can wake a person from sleep which causes the brain and body to receive inadequate amounts of oxygen. These blockages can occur as often as 30 times per hour. So, imagine how impossible it is to get a good nights sleep! 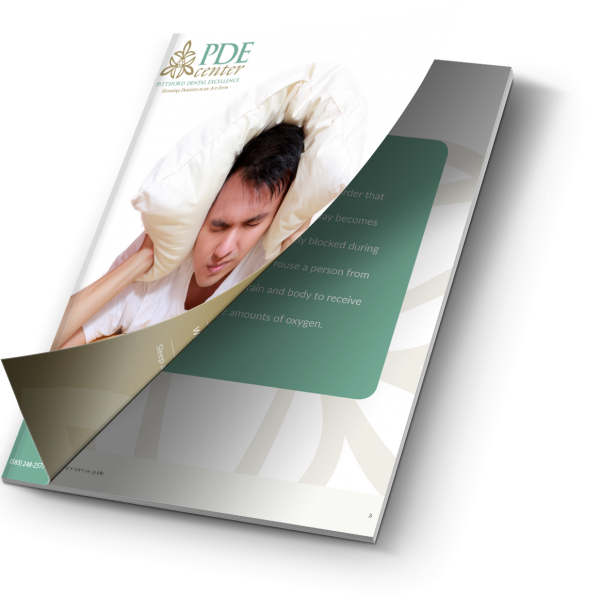 Loud snoring is considered one of the major warning signs of disruptive sleep apnea. Other symptoms to watch out for can include, excessive daytime fatigue, restless sleep, trouble focusing and mood swings. If you have any of these issues call our Pittsford, NY office today to schedule a consultation. 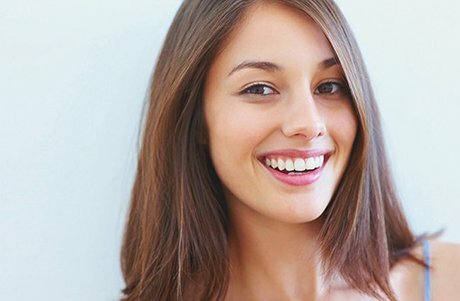 Cosmetic dentistry refers to dental treatments that improve the appearance of a patient's teeth, gums, bite or smile. At Pittsford Dental Excellence Center, we take an interdisciplinary approach to cosmetic dental care to not only restore your smile but restore your health. 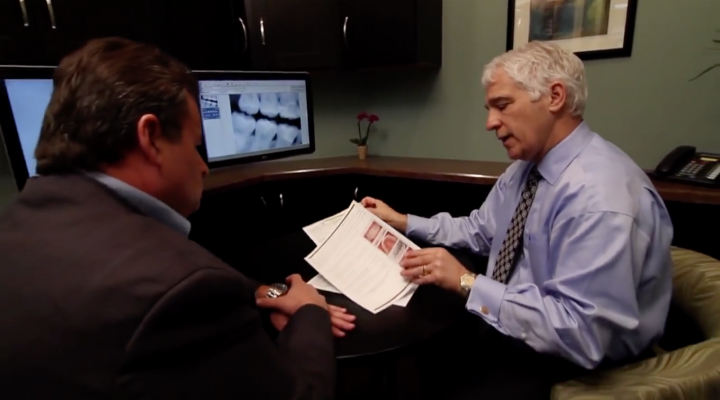 Dentist, Dr. Sam Guarnieri, has been able to help countless patients in the Rochester, NY, area improve their smile, their oral health and get the end results they seek. We can improve the look and shape of your teeth, close spaces and replace silver or unattractive fillings. We believe in listening to and understanding our patients’ goals and needs. Whatever you’re after, we can advise you on your options and then develop a personalised treatment plan just for you. Smile with confidence, book a comprehensive consultation today with Dr. Sam. Your mouth can give us the inside story to your overall health. Researchers continue to identify the connection between your oral health and overall health. What goes on in your mouth can affect your entire body. That’s why the team here at Pittsford Dental Excellence Center, we take a comprehensive, interdisciplinary approach to your oral and overall body health. At Pittsford Dental Excellence Center, our comprehensive approach to dental treatment can also detect poor nutrition and hygiene, improper jaw alignments and signs of developing oral and overall health problems. Seeing the dentist regularly helps to keep your mouth in top shape. Dr. Guarnieri can draw the important connection between your oral health and your overall health and then work with you to develop the treatment plan to meet your total health needs. 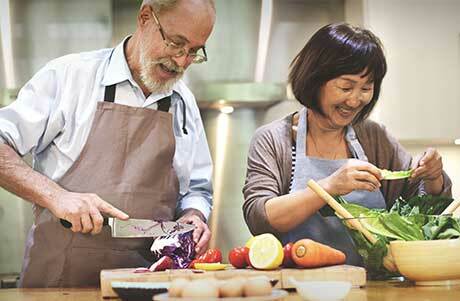 Read more to learn more about how your oral health affects your overall health. Fill in your details to get regular updates.